There are a number of US based Internet services which can be accessed from outside the country using a suitable proxy, VPN or SmartDNS service. But what if such a service requires you to verify your phone number during the registration process? In such cases, you need to provide a valid US phone number where you can receive texts or calls. You may also require a local US phone number so that your friends and relatives living in the US can avoid international rates while calling you. So where to get a valid US based phone number for free? Some VoIP services allow users to sign up for an account from anywhere in the world. Once signed in, these services offer users to select virtual US based phone numbers for free, based on the specific area or ZIP code. These virtual phone numbers can be used for verification purposes, as well as for sending and receiving voice calls and texts. Usually, you can receive texts and calls to your virtual phone number for free, but may need additional credits to make calls. 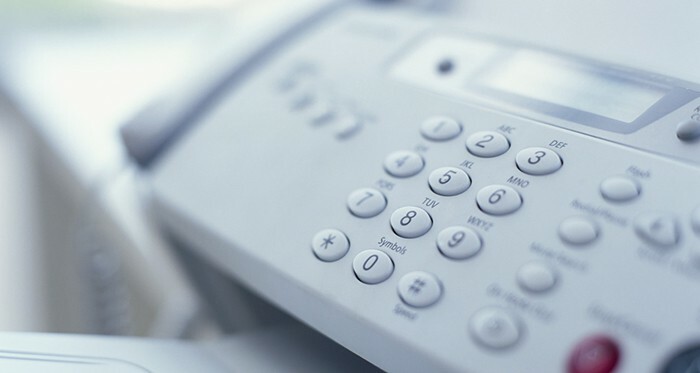 In this article, we’ll explore a few of these VoIP services that allow you to create a valid US based phone number for free from outside the US. TextNow is a VoIP service that allows you to send and receive texts and voice calls over the Internet. During the sign up process, users are asked to enter an area code, based on which the virtual phone number is generated. This phone number can then be used for verification purposes, as you are able to read text messages sent to your virtual number. You can also make calls or send texts to any US & Canada phone number for free. Additionally, incoming calls to your virtual number are also free of cost. However, if you want to make calls to phone numbers outside the US, specific call charges are applicable depending on the country you’re calling. TextNow offers several plans that offer cheap international call rates compared to traditional phone plans. Plans start at $18.99 per month, giving you 500 MB of 3G/4G data, unlimited 2G data and unlimited calls and texts to phone numbers within the US and Canada. Varying international call rates are applicable depending on the country you want to call. TextNow is available for iOS, Android, Windows Phone and Web (along with Windows & OS X apps). Note: Officially, the app is only available for US users. But if you’re from outside the US, you can either use the web version or install the app using the workarounds given below. – If you’re an iOS user (iPhone, iPad), you need to create a US-based Apple ID and log in to the device using the same. Once you’re logged in, you should be able to search and install TextNow on your iOS device. – If you’re an Android user, you need to install TextNow by downloading its APK file. You can search for the APK online and download it from a suitable APK repository. – If you’re a Windows Phone user, you need to change the device region to the United States from the Settings menu. Once the region is changed, you can search and install TextNow from the Windows Store. 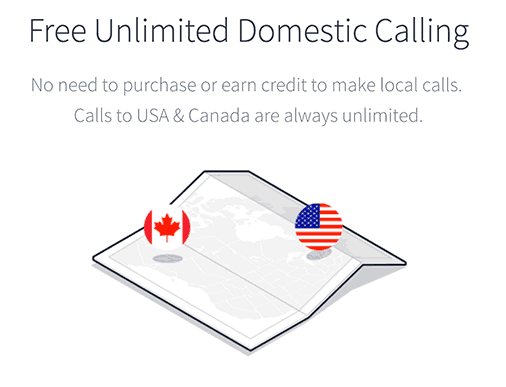 Thus, you can actually make free calls to your friends in the US and Canada from anywhere in the world! Sign up for a new account at pinger.com/textfree. Fill in the required details and create your account. Next, enter your age and a valid US ZIP code, and choose a phone number from the given list. You can now use this phone number in case any online service requires you to verify a US phone number, or to receive traditional phone calls over the Internet. Note: Textfree is available for iOS and Android and Web. But, similar to TextNow, this app is also available only for US users. So, if you’re from outside the US, you can access Textfree via the website or install the app on your respective device using the same workarounds as that for installing TextNow. If you know of any other apps that allow users to generate US phone numbers for free, do let us know in the comments below.